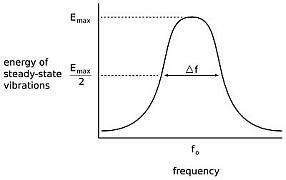 At Emax is where the central frequency of the instrument will be located. 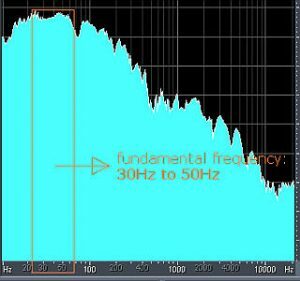 This is the strongest and dominant frequency that you should know. The purpose is to have your EQ adjustments to be as accurate and effective as possible. Central frequency is what gives the drum instrument a distinct and identifiable sound in the mix. Kick and bass drum tends to have central frequencies in the bass/subwoofer frequency range. Snare drums tend to have its central frequency in the mid-frequency range. And finally hi-hats and cymbals tend to have its central frequency in the upper frequency range (treble). Therefore; there is no fixed and general EQ/frequency rule that applies to all drum recordings. If you attempt to generalize frequencies for all of your drum tracks during mixing, you cannot fix EQ problems effectively. 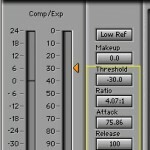 The primary reason is that each of the drum tracks might be recorded using different techniques that results to different resulting sound. 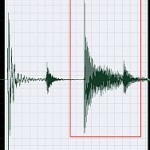 So how can you be so sure that you are adjusting the correct central frequency?